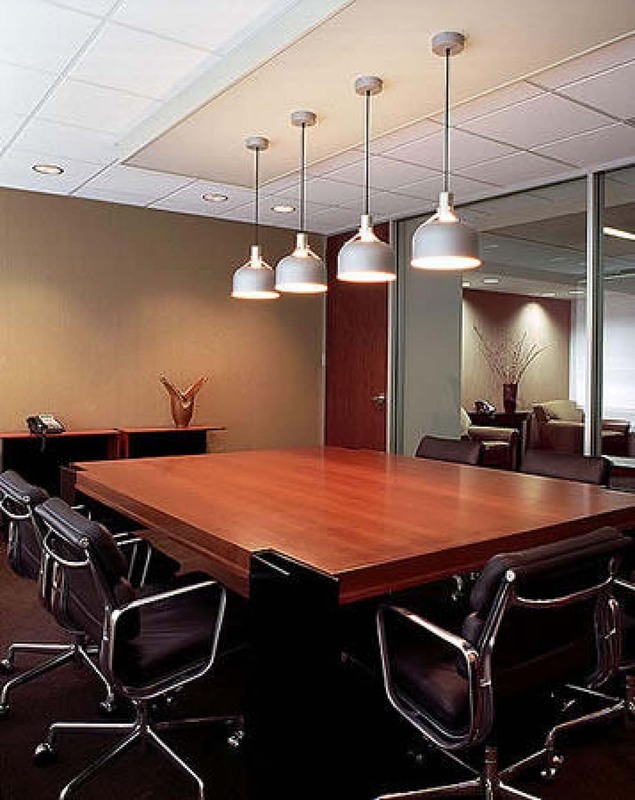 "We are asked frequently by our future clients. "How do we know that your janitors are well trained and that they can be trusted in our buildings? 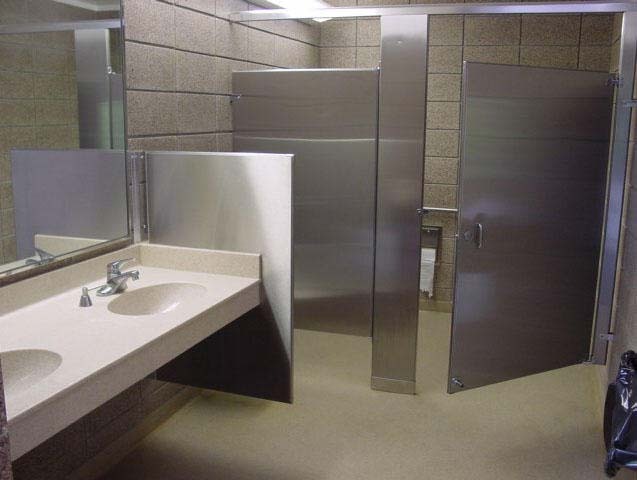 This questions concerns S&G Janitorial service as much as it does to our clients." 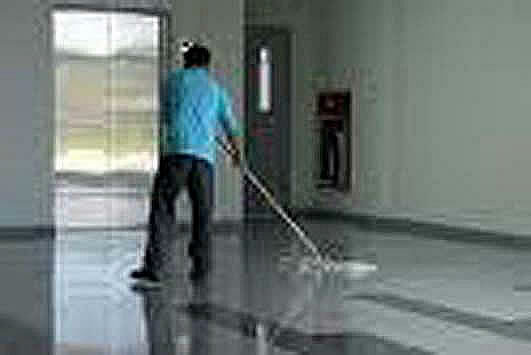 S&G Janitorial Services has never personal advertise. 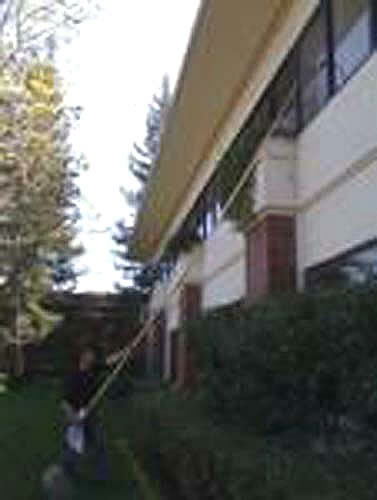 All of our janitors are referred to us by either a relative or a friend who already works for us or was already working in a building, which was taken over by S&G. We are consider as a very lucky corporation, because we count with very good team members. At the same time we know we will have an opening position, we start screening and interviewing potential janitors almost daily. Once a prospective Janitorial has successfully completed the interview phase with the owner of the company, his name is placed on a waiting list of janitors who are called up as our needs. The interview process is always conducted by our Corporation President. When a prospective employee presents him or herself to our front office, they are given a pre-application form which requires some basic information such as name, address, telephone number, social security number, driver's license number and resident alien card if applicable. They are screened by the owner of the company. If they successfully pass the screening interview, which questions their background and work experience in details. They are asked to fill out a detailed application for employment. Based on the interview and the requirements of the company, they may be hired immediately or placed on a waiting list for employment. We are open to give opportunities to those applicants with no experience but with hope of progress. Our training process never stops the introduction of new cleaners and high technology equipment that requires all of our personnel remain current in all phases of commercial cleaning. Seminars are conducted by the President of the company and by the vendors who supply materials to us on continuing basics. This insures that all of our personnel, from janitorial to supervisor, are fully informed and prepared to deal with any cleaning problems which may arise.